Tech-Wonders.com » Security » Is Your Password Secure? For all the netizens out there password is just as important as passport. But are you using that password securely? 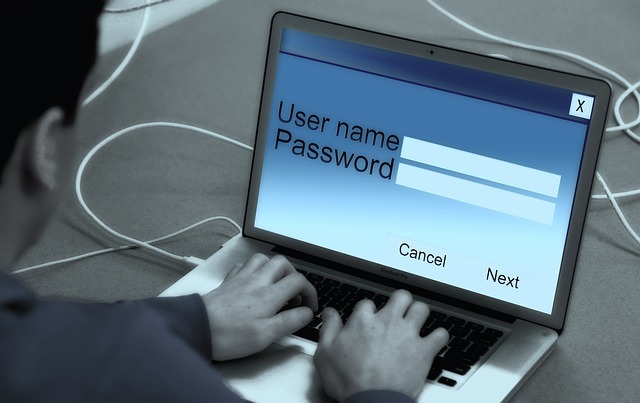 These are the few tips to protect your password and making it far secure from being hacked. A password should be easily memorable to you, at the same time should be like a sudoku puzzle for others. Using a weak password makes it easily guessed by a hacker. Now, this discussion leads us to the question of what exactly is like a weak password. Foremost thing is, a password is not a password at all when it is like a name. Whether it may be pet names, names of family members, first names etc., all come under weak passwords. The extremely common and the weakest password of all is “password” itself. So never try to use password as your password and be susceptible to attack. Here is the exhaustive list of Most Common Passwords used. If your password happened to be in this list, go change it right now. ► A good and secure password should include alphanumeric and symbols and is more than 8 letters long. Its even better if you use lowercase and uppercase alphabets. Do not send passwords via email , if its that imp. you can use privnote. Do not type your password in presence of others and better don’t talk about it either. Never use login id as your password. Do not select Remember Password/Save my Password options popping in the browser window while giving login id and password. Better don’t use the same password for everything. Change your password once in while. Practice your password to be easily typed, with the lack of which leads the guy watching you on back to know your password easily when you are typing it searching for keys. As said earlier make sure you password is more than 8 letters long containing alpha numeric, symbols and upper/lower case alphabet. Like the issue of password, one sure is true till now, I don't know whether my password is secure or not, some people can break the cookies and encrypted it to go into it.Great post man! @AnandK @Ari Thanks a lot! I'm glad that you found this blog post useful. As you've added, a good and secure password should be a combination of all the possibilities on keyboard. Always it is a good practice to avoid keeping passwords that are generic in nature which are easily guessable like your personal data including name, pet name, address, mobile number, driving license, vehicle number, date of birth etc. Similarly it is a good practice to commit the password to memory rather than writing it down somewhere. And make sure you logout as it may not be safe at ll to leave the computer unattended with an active login session.